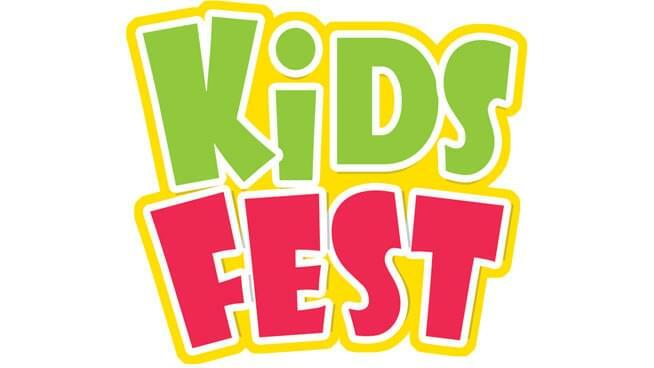 10:30 am to 4:30 pm on May 4th, 2019, head over to the Kansas Expocentre and be ready to dance, sing, and play because the 2019 KidsFest is here! Presented by KSNT and Carnival Guy Events, this festival has something for everyone. There will be an exotic petting zoo, live performances, carnival games, inflatable rides, balloon art, food trucks, and so much more! You can meet soccer coaches, karate instructors, voice teachers, daycare’s, and pre-schools. There is something for everyone! 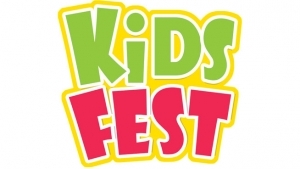 Kansas KidsFest is free and open to the public! Activity wristbands provide full access and unlimited play on the inflatables, exotic petting zoo, and face-painting. Wristbands are just $12 if you buy ahead of time and $15 day of. You can purchase these HERE! You can also win passes for UNLIMITED PLAY with the Majic Morning Show. Tune in to trivia each weekday to find out how to win! To find out more, head to kansaskidsfest.com or call 785-260-8693.